Now Available on Amazon US & International sites, Barnes & Noble US and UK, and Smashwords. 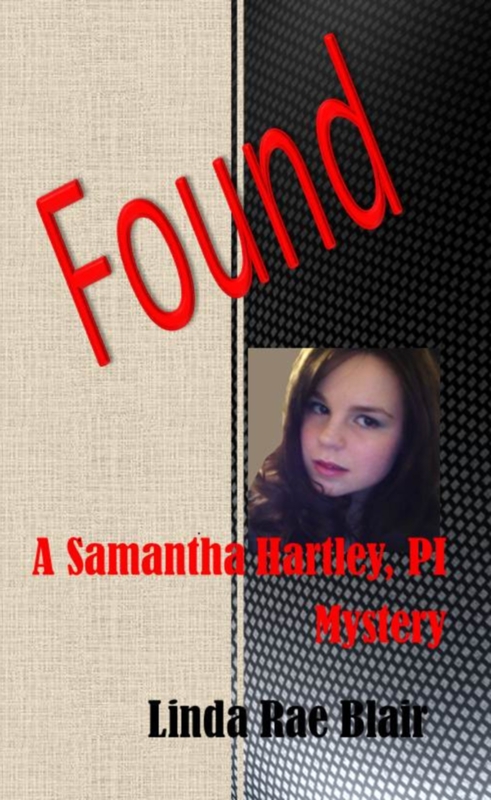 #2 in the Samantha Hartley, PI mystery series. newest client and herself alive. Soon to be released on Amazon, Barnes & Noble, Google. Ever wonder how your favorite pet sees your daily activities? 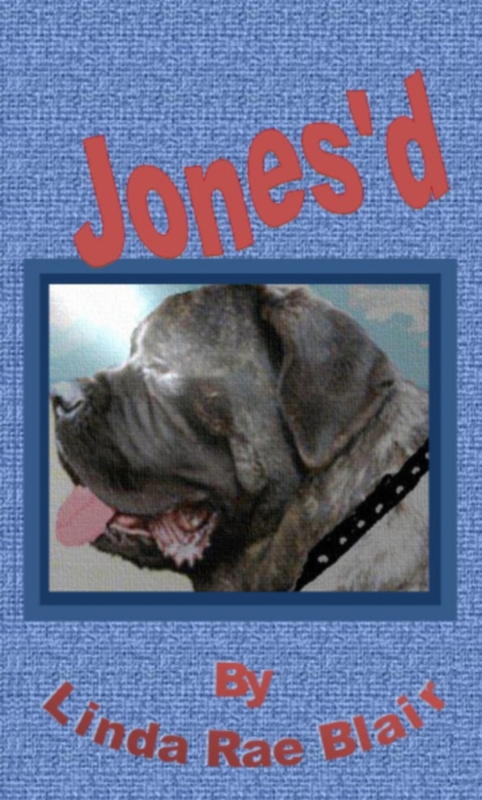 “Jones’d” is now available on Smashwords. 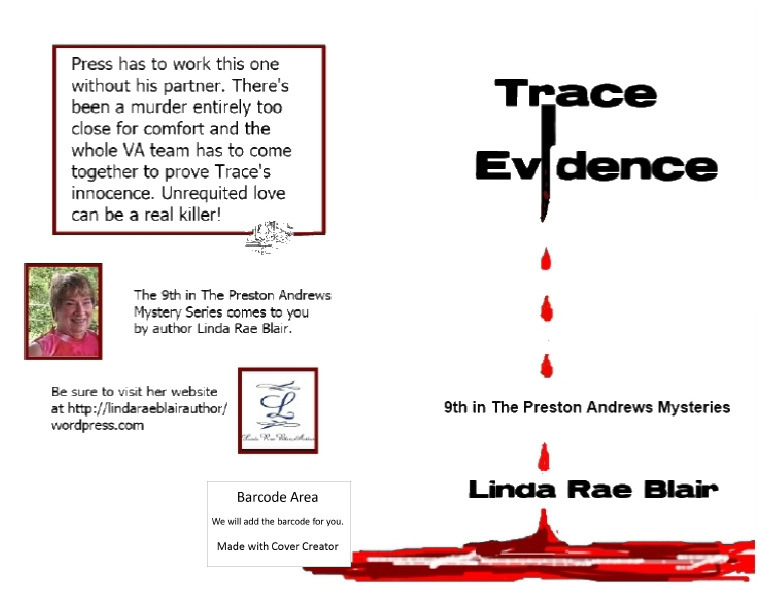 #12 of The Preston Andrews Mysteries series, a murder investigation via the dog’s perspective, this humorous mystery has Jones providing background information on the goings on in the Andrews household. 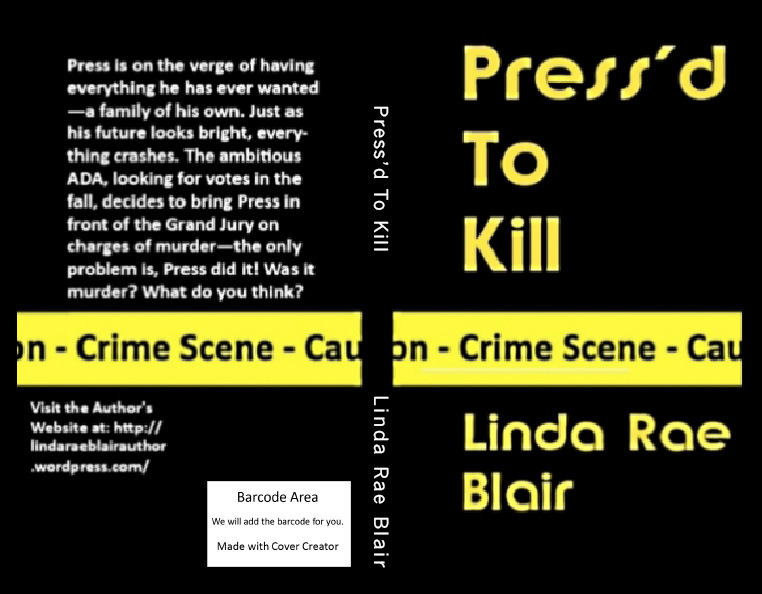 His views on work, people and situations are bound to give the reader a giggle as Press and the rest of the Virginia team try to find the killer of a young woman who didn’t exist just a very few years before she’s found on Press’s beach–dead! 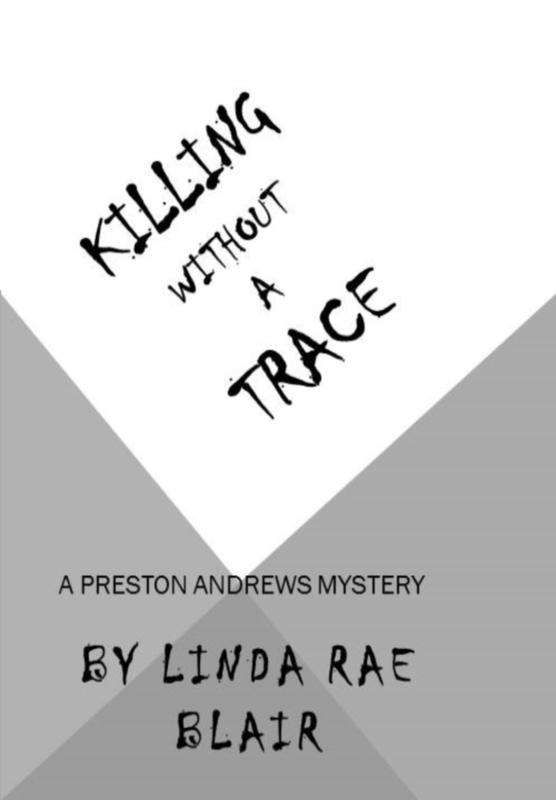 Three of The Preston Andrews Mysteries released on Smashwords, Barnes & Noble, Sony, iTunes, Amazon worldwide and Google eBookstore worldwide in late 2012! 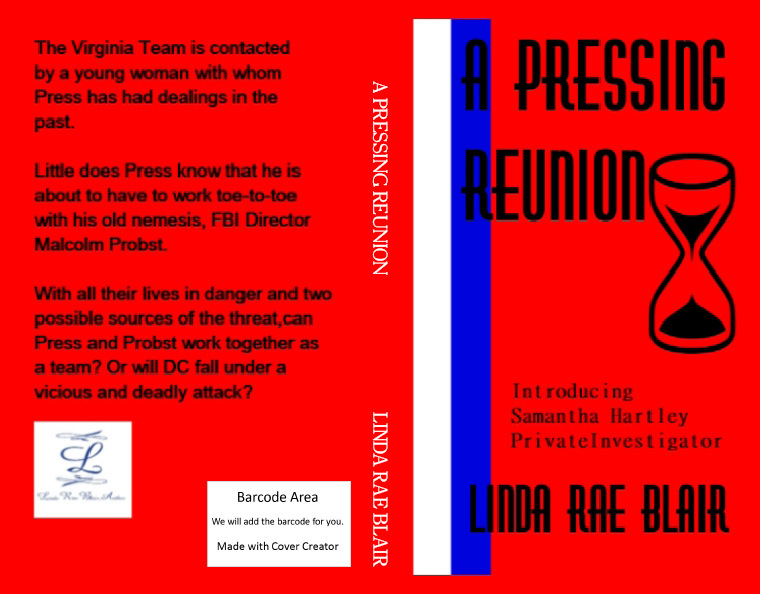 and “A Pressing Reunion” are all now available on these sites. 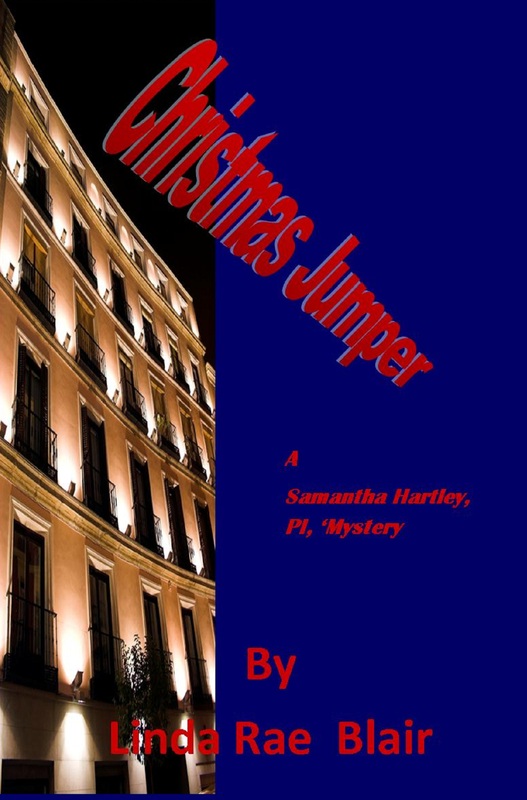 “A Pressing Reunion” introduces the heroine of a new series, The Samantha Hartley, P.I., Mysteries. just released on Smashwords, Barnes & Noble, Sony and Amazon. gift for your favorite reader of printed books! Thanks for the shout-out Linda. And congrats to you, too!